Here at WDL, we know how important it is for our readers to have as many good resources as possible in their design library. That’s why we do our best to gather what is new out there and deliver it to you. 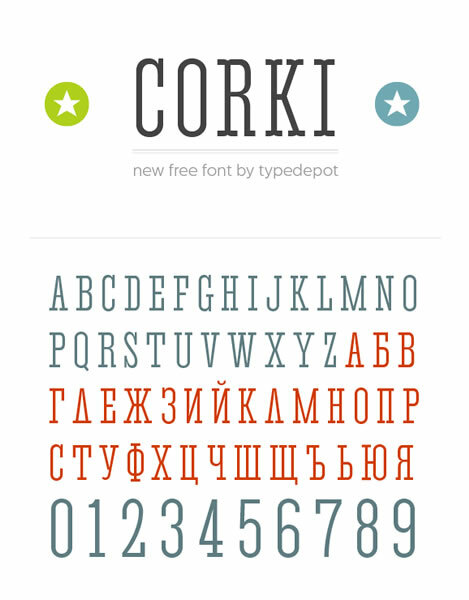 So today we have a new round of free fonts to give you plenty of typography options for your upcoming designs. Enjoy! The first one (Nexa) is exactly what I was looking for! Thanks! Wow! 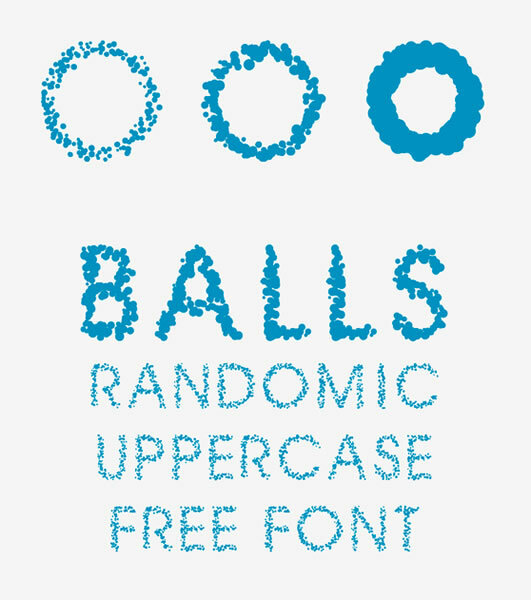 This is an awesome set of free fonts! Thanks for posting this up, now off to go start the downloads. Nexa and NeoDeco are excellent! Thanks for sharing. Great collection!!!! I especially liked Neo Deco but could not find a valid link to download it. There were a couple of others that were unsuccessful :-(. But thanks for the ones that were available! If I have to ‘name my price’ to download, then it is not free, yes? This is true for a few from Lost Type. Unless I am missing something on their page. @JTD… you can just enter a 0 instead of a price, and it will let you download. the “name your price” is just a suggestion if you want to donate on Lost Type free fonts. i was confused by that at first, too. @WDL… i tried to download neo deco after paying with a tweet, and it did not work. anyone else complain of this problem? i tried to dowload neo deco after paying with a tweet, but it did not work. did anyone else have this problem? is there a work-around?